Autumn is finally approaching us after a dream summer, were the weather was scorching and the gardens thrived especially with the aid of thoughtful watering. Next spring seems a long time away, but to give the gardens the best possible start next year then autumn preparation is vital. 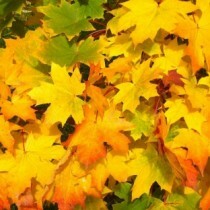 One of the most common and frequent jobs is leaf clearing. 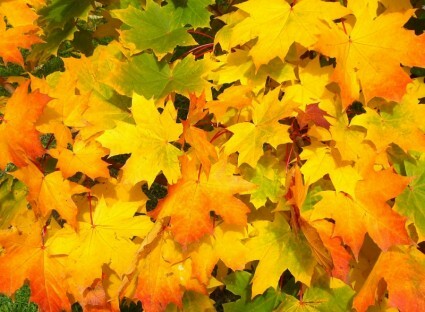 Decomposing leaves is good for composting but if large amounts are left in the beds and borders they help to arbor and spread diseases which will damage plants, so keep them gardens tidy from leaves. Many plants will need to be pruned in early autumn to keep them maintained, especially hedges before the temperatures get cooler.